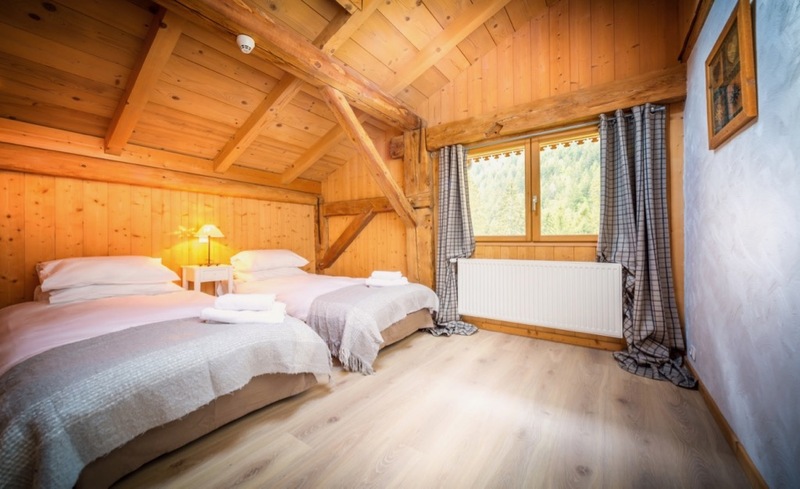 Chalet Atelier is a 5 bedroomed property sleeping between 10 & 14 guests in the Prodains area of Morzine. 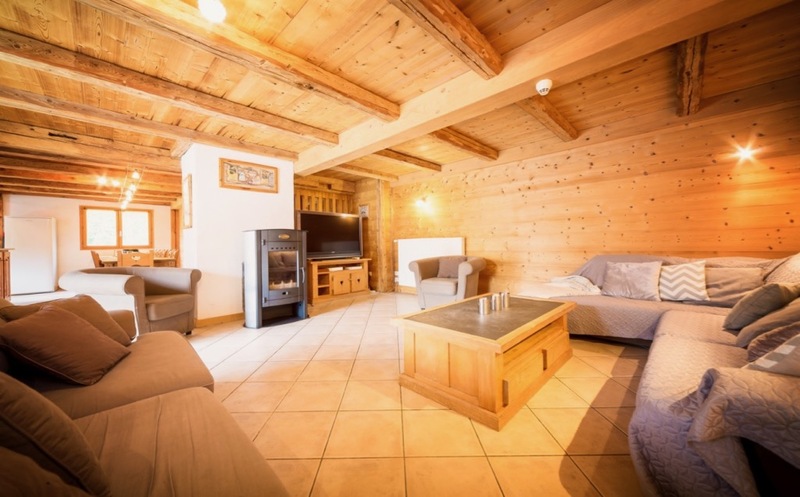 It is located just a very short drive from the main gondola that whisks you straight up to Avoriaz. 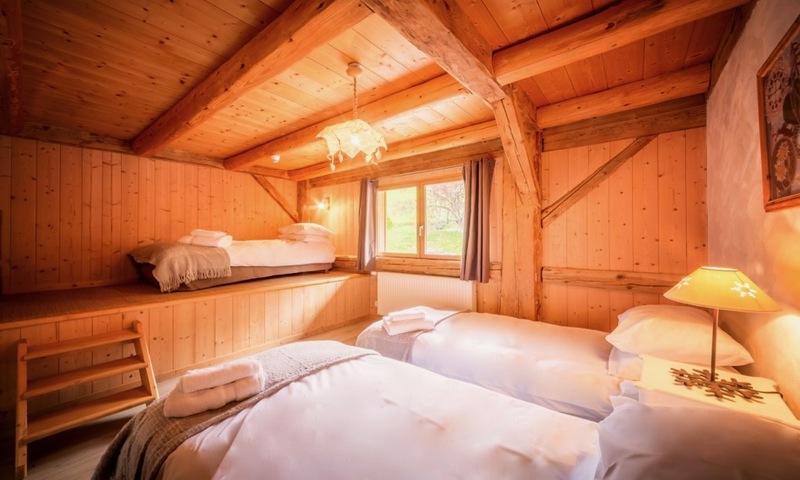 The chalet is spread across 4 floors and has 5 bedrooms. 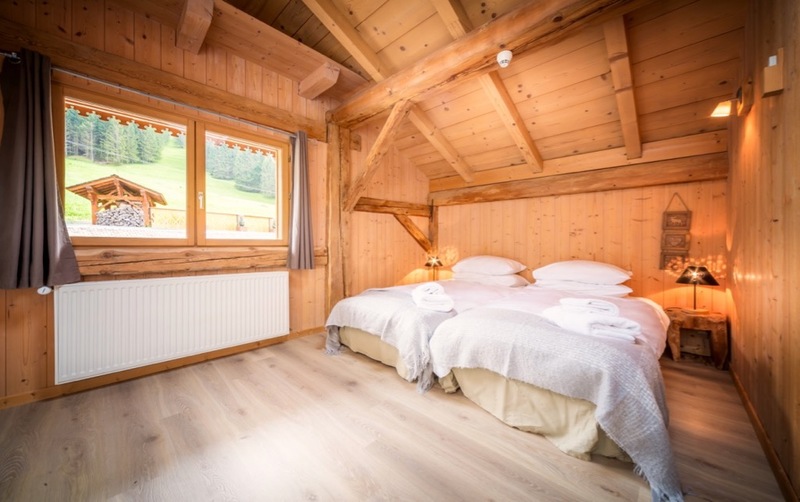 4 of the bedrooms are flexible and can be made into triples making this an ideal chalet for families. 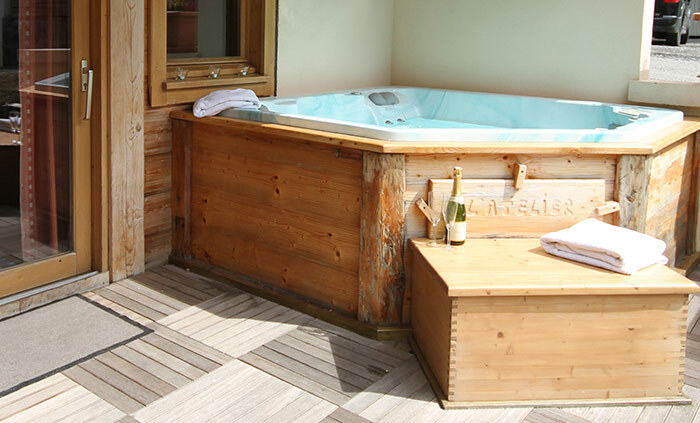 The chalet also has an outdoor hot tub to relax in at the end of the day and a snug/tv room which is great for kids. *Every catered day. The team day off is normally Wednesday for week bookings. Hot breakfast as standard is 08:00 – 09:00, children’s tea is at 18:00 and adults dinner at 19:30. Meals times are flexible by 30 mins either way to suit your group’s dynamic. 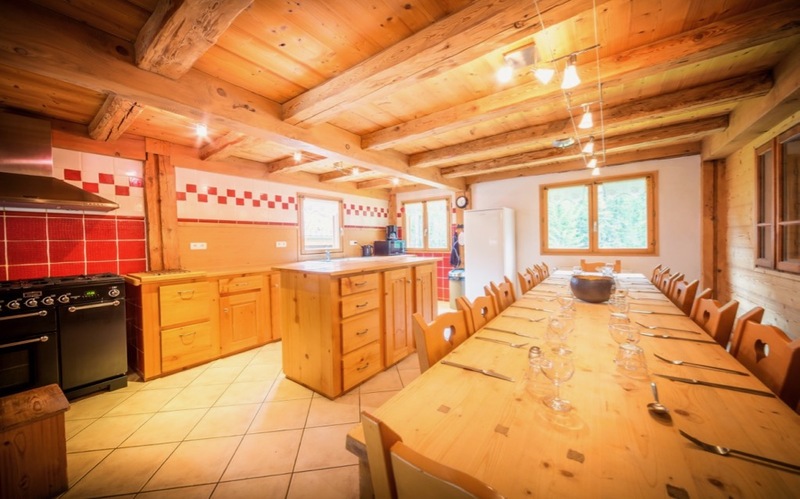 Food is very important on a sports orientated holiday, it is essentially your delicious, nutritious fuel so a chef has been used to write the menu, a nutritionist to balance the menu, local suppliers to fulfil the menu and experienced cooks to provide the menu. Recruiting the right people is key. A lot of time and money is invested to get the right people on board. Sometimes the cooks are from our catering and hospitality schools partners such as Bournemouth University, Tante Marie,Lausanne Hotel School or Orchards cookery school, sometimes they are experienced chefs from famous pubs/restaurants/hotels or sometimes they have simply proven themselves working a season for another company. Bloody Mary soup with a vodka salsa. local polenta chips and wasabi pea puree. Lemon brulee tart with a winter berry sorbet. Pumpkin & regional chestnut soup. Claridge’s chicken pie, hassle back potatoes and garlic french beans. Vegetarian – Mountain mushroom stroganoff. Pear frangipane tart with Skiology ice cream.